When I can fly the Sharklet Model which the VC in fsx? 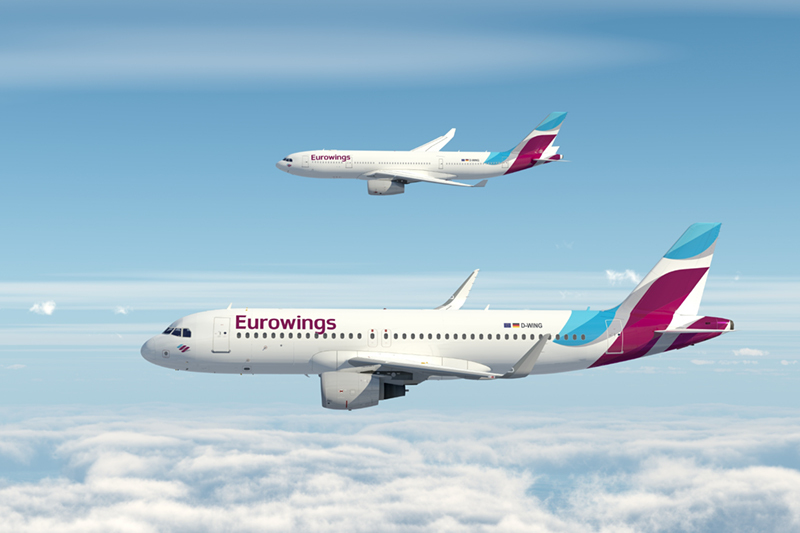 can anyone make the new Eurowings Livery for the A320 Sharklet? I hope anyoe can help me. is the released date already known? 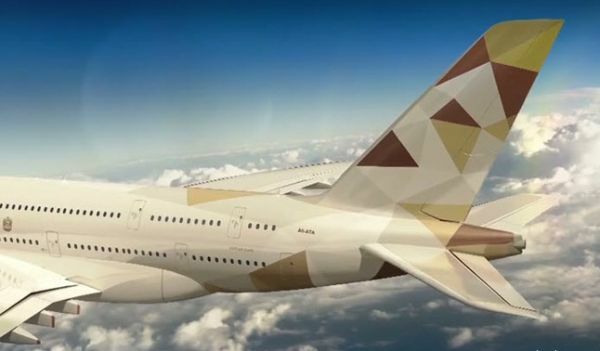 When and were I can download this very good Airplane?